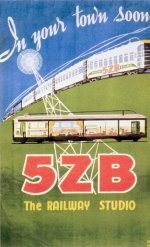 3XX broadcast from Melbourne for several years on 1611AM. 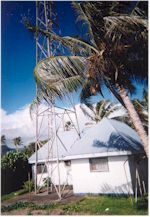 Almost 70 low power stations are are still operating in Australia's expanded AM radio dial almost two decades after the new channels became available. Originally populated by ethnic broadcasters and niche formats, the situation remains little changed in 2012 as attempts to bring the low cost extra frequencies into mainstream media have largely failed to materialize. Existing commercial broadcasters saw these licences as a dangerously cheap back door into digital broadcasting and lobbied strongly to exclude 1611-1701 AM stations from digital entitlements. Coupled with poor availability of AM radios able to tune to the new frequencies, attempts by commercial aspirants like Radio 2 to establish economics of scale and a nationwide network collapsed. 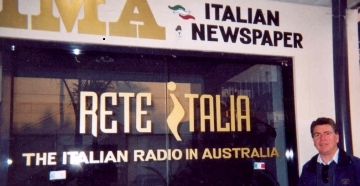 In 2012, the major players on air are Rete Italia [part of the Italian Media publishing and media group], Radio 16 The Goanna [a fledgling country music network co-owned with 2ME an Arabic language station], Smart Group's Hot Country from Queensland, whilst a growing foothold in the band has been claimed by Queensland based Christian network Vision FM. 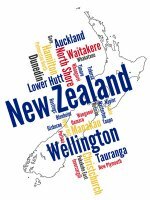 A small cluster of independent stations air a variation on the 'Gold' music format of 1960's hits popular with babyboomers, two Greek language stations compete for listeners in Sydney, and a handful of other stations serve ethnic markets for Chinese, Hindi, Arabic, Islamic and Lebanese Christian audiences. A large number of licences held in the 1611-1701 AM band have remained silent for many years and are unlikely to ever come on air. In fact, further rationalization of this part of the radio dial is accelerating in 2012. Vision Radio Network has now replaced 2GW Greater West at 1611 AM in Sydney, and they still have several other frequencies to make live. Rete Italia is considering replacing its current Italian language format across all its transmitters with a commercially brokered series of ethnic and music programs. This approach - if it eventuates - challenges the existing SBS [Special Broadcasting Service] and community radio station formats, and provides a national advertising platform to support the individual program streams. 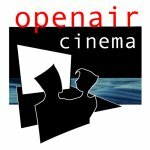 It's not clear if Rete Italia programs would continue during some of the timeslots, migrate to digital only, become internet based only, or simply cease broadcast. The owners of Rete Italia have recently introduced more English language publications and content related to Italy to broaden their audience from just the Italian language market. Meanwhile, The Goanna is now only heard in NSW and is currently for sale by tender as an ongoing business. 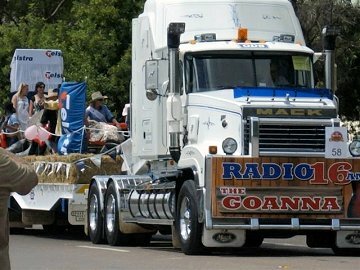 It's country music audience, although a popular niche on 1611-1701 AM is increasingly catered for by FM narrowcast networks, digital radio [including the ABC] and online only country music broadcasters. 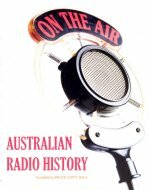 Unlike the USA where the 1610-1700 AM area of the dial has been populated by mainstream broadcasters - successfully - in Australia the experiments still continue after two decades to find a viable use for the frequencies. 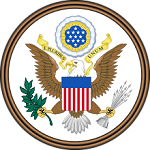 In the USA, stations are allowed transmitter powers of up to 10,000 watts on these frequencies where as the limit is 400 watts in Australia. 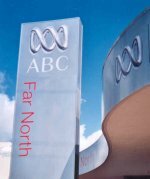 This is one battleground where existing Australian commercial broadcasters have successfully kept competition at bay - the game was lost when narrowcaster Radio 2 was denied access to the new digital radio facilities because of their status as merely a narrowcast network. The politics of that decision remain clouded. 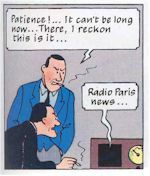 However, in Singapore, digital radio is already being switched off as listeners move to other platforms to listen to the radio. 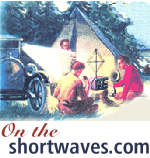 Material about now silent 1611-1701 narrowcast AM radio stations will be included in a new feature scheduled for later release.